We Specialize In The Design And Construction Of New Residential Homes. 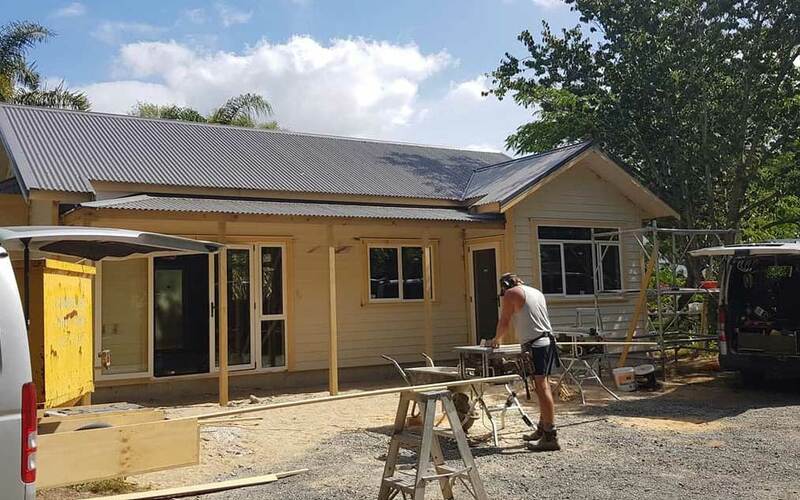 Alena Homes Ltd is a family owner/operated residential building company which constructs in the Waikato. Alena Homes specialises in character and traditional homes of the villa and bungalow era (see photos in Showcase). 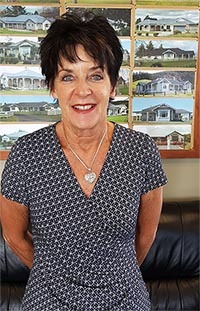 The owner Helen Fenwick has been involved in the building industry for 43 years and is proud of her homes and her excellent rapport with her past and present clients (see Testimonials). Helen manages the business daily and visits each site no less than once a week. Lena-Jane Walls grew up within the building industry. 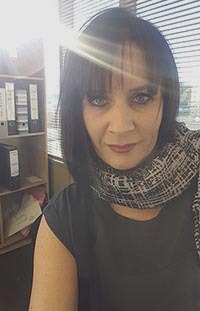 Although she did a degree in Early Childhood Education and spent many years overseas she has returned to work in the family business as Sales Manager. 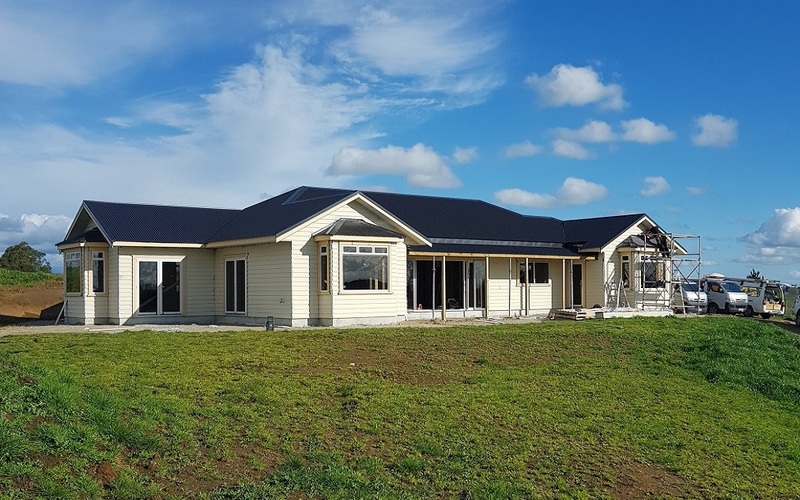 Alena Homes Ltd is a Waikato based residential building company which is owned and managed by Helen Fenwick and daughter Lena-Jane Walls. 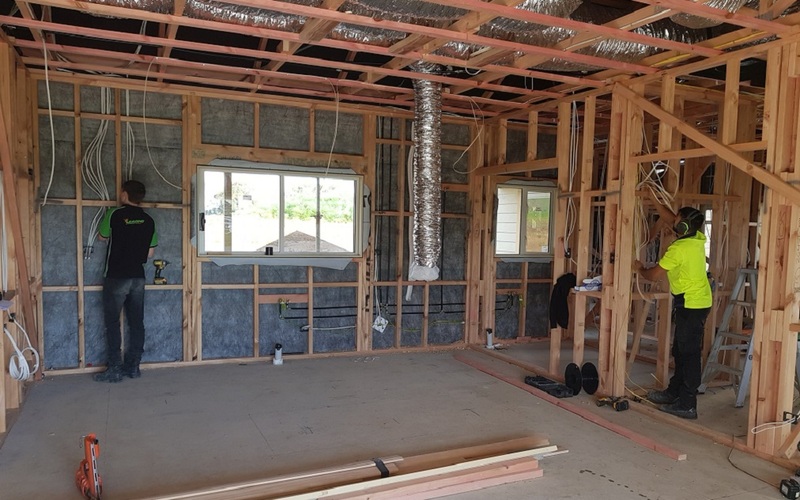 Copyright © 2019 Alena Homes Ltd.